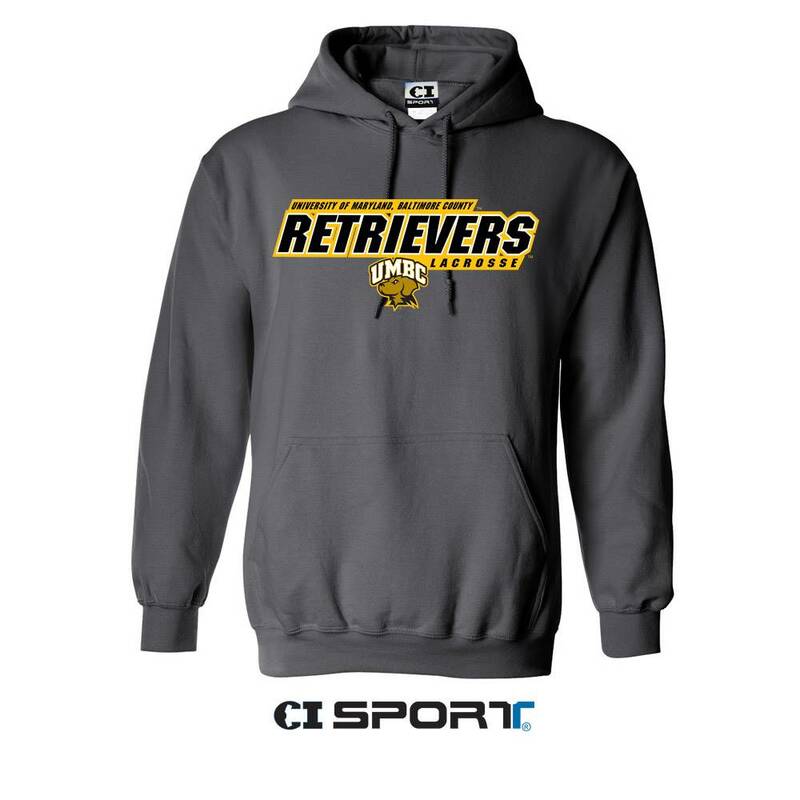 Please select option for LACROSSE CANTON HOODED SWEATSHIRT. 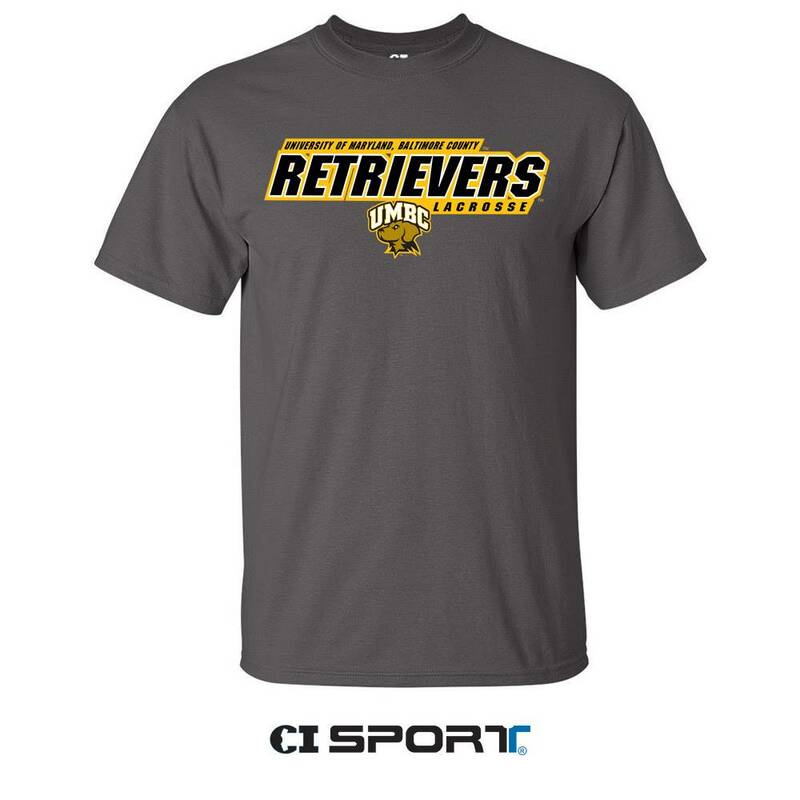 Please select option for LACROSSE CANTON T-SHIRT. 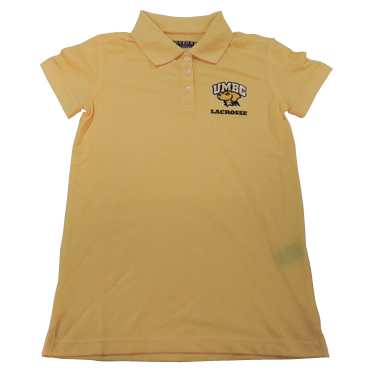 Please select option for LACROSSE POLO WOMENS. 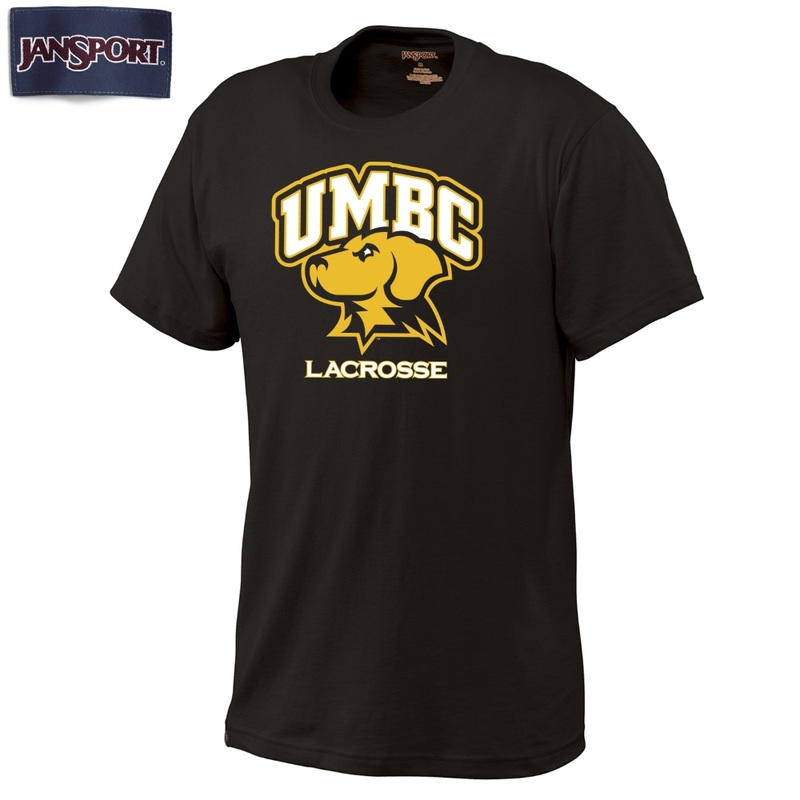 Please select option for LACROSSE T-SHIRT (JANSPORT). 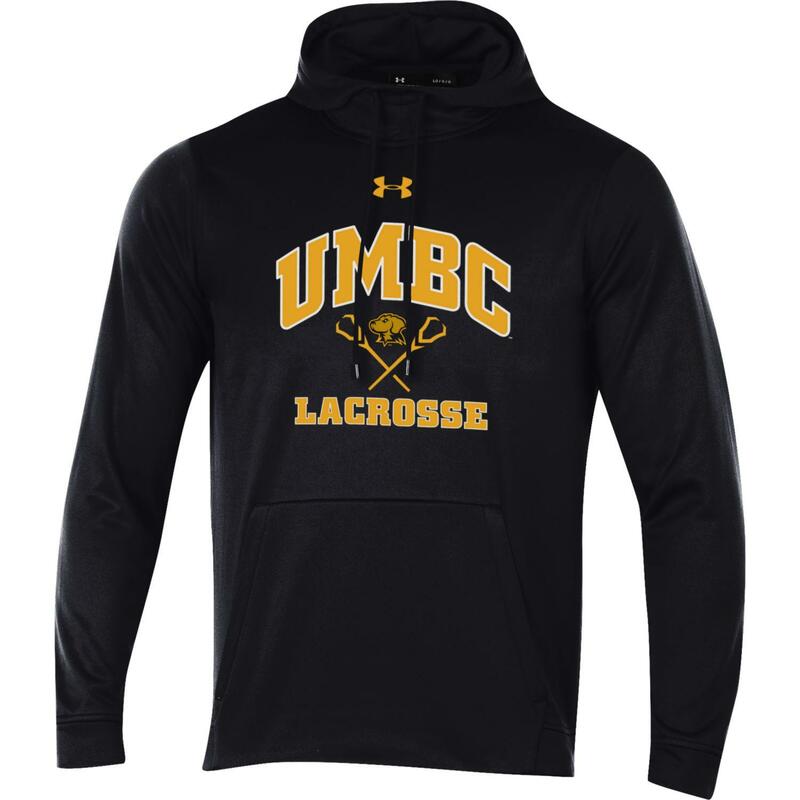 Please select option for LACROSSE UNDER ARMOUR HOODED SWEATSHIRT. 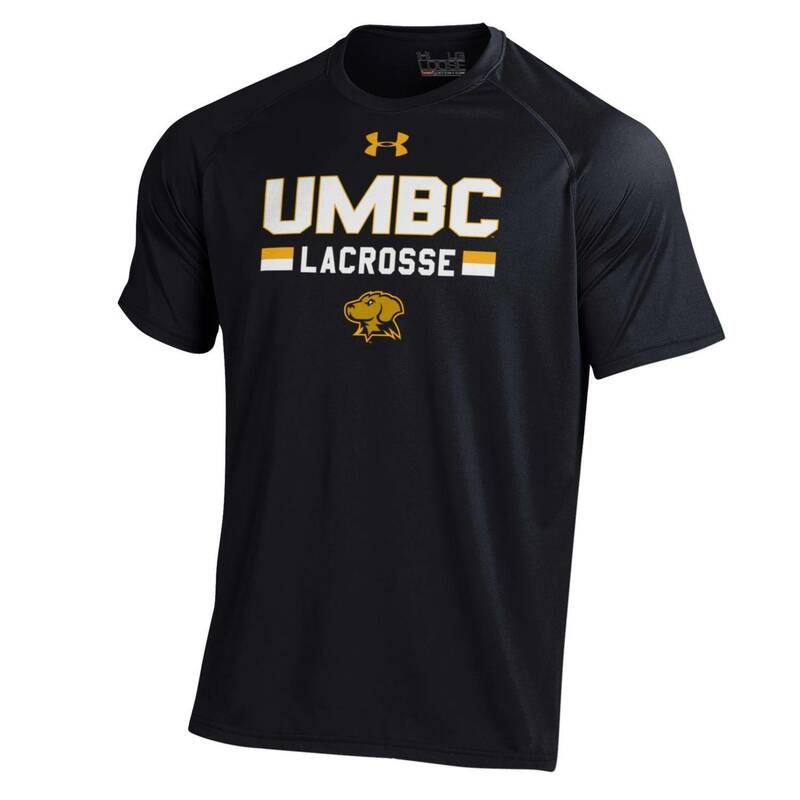 Please select option for LACROSSE UNDER ARMOUR NUTECH T-SHIRT. 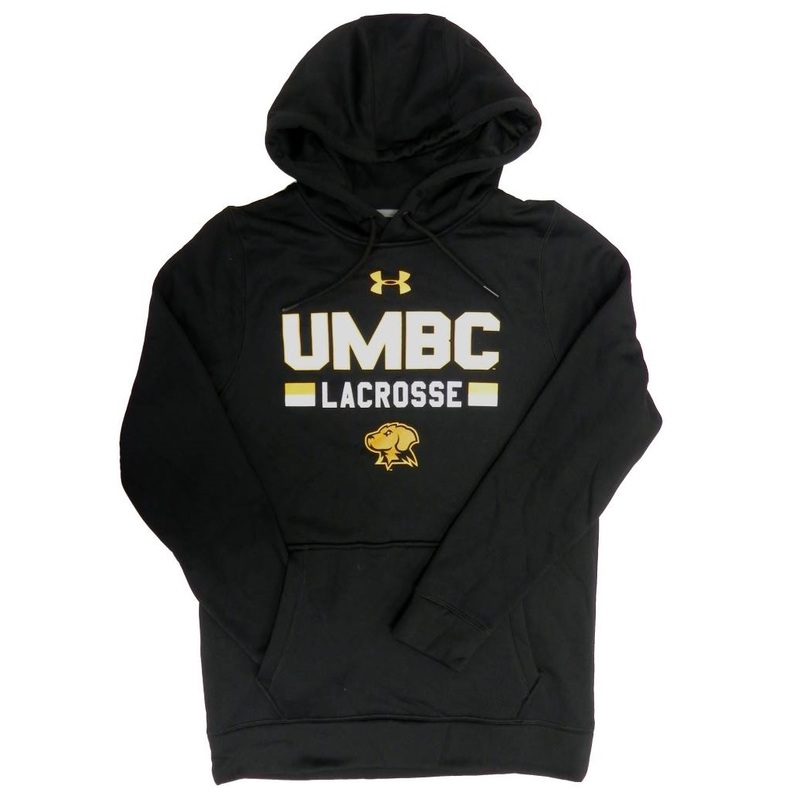 Please select option for LACROSSE UNDER ARMOUR STORM HOODED SWEATSHIRT. 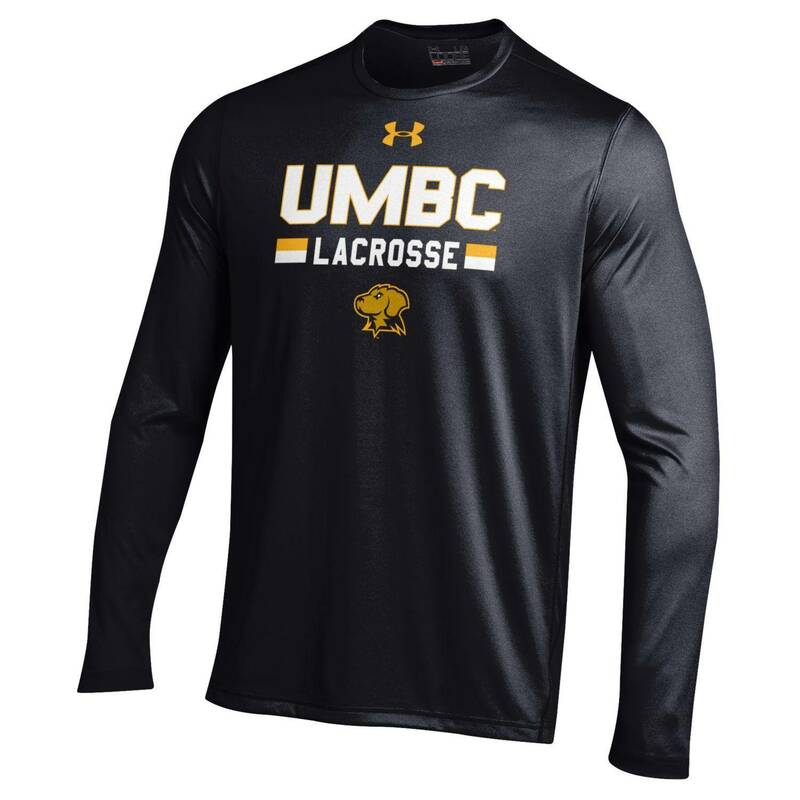 Please select option for LACROSSE UNDER ARMOUR UMBC LONG SLEEVE TECH. 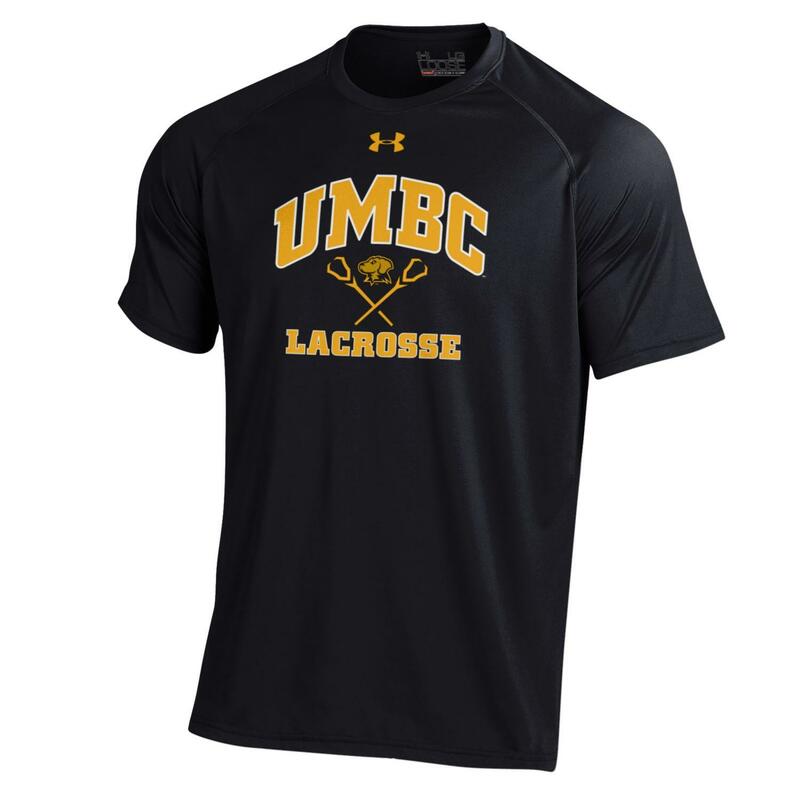 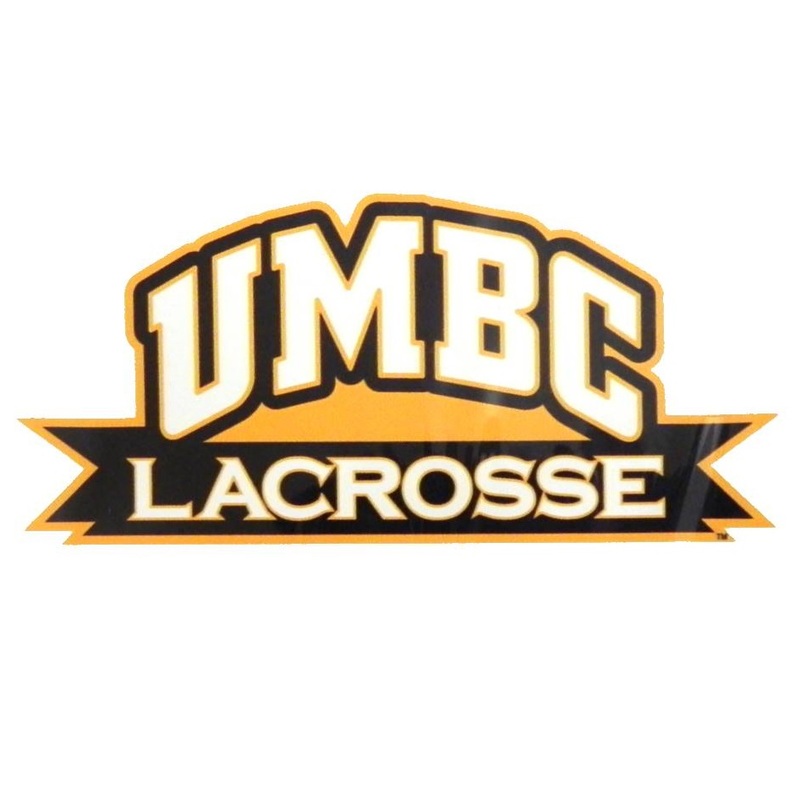 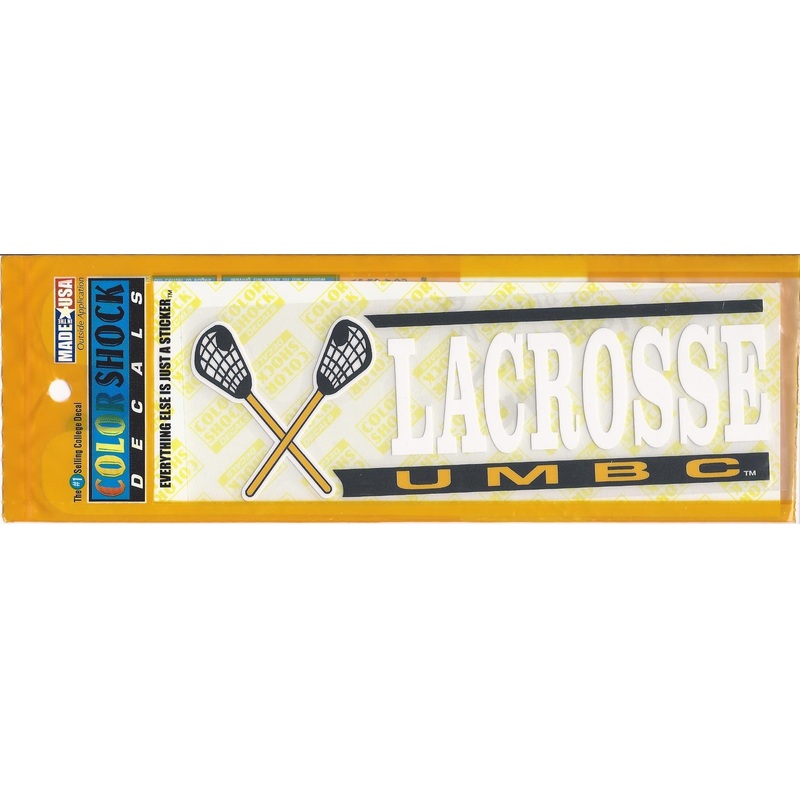 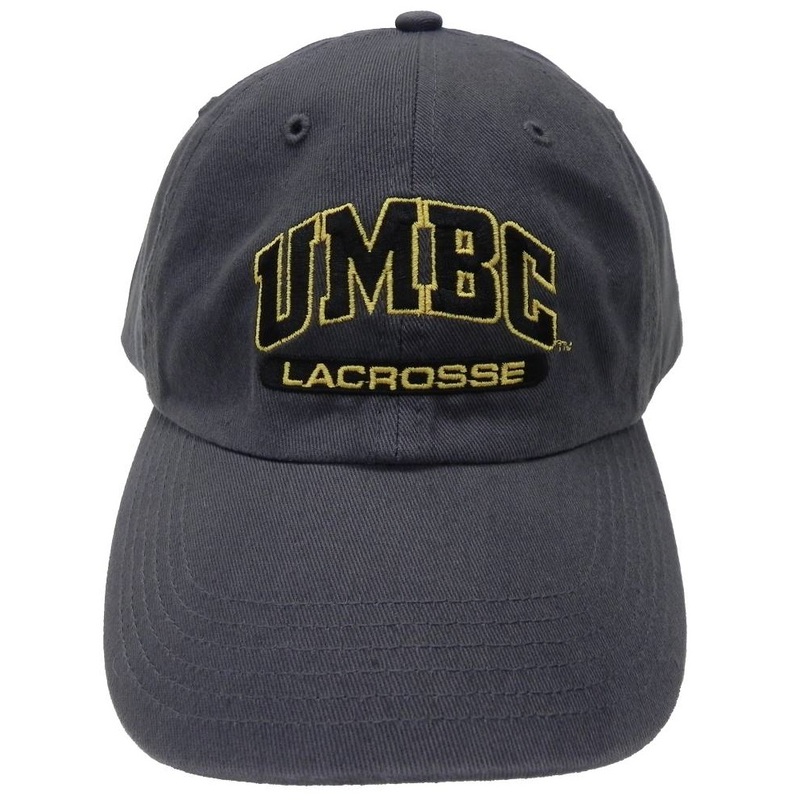 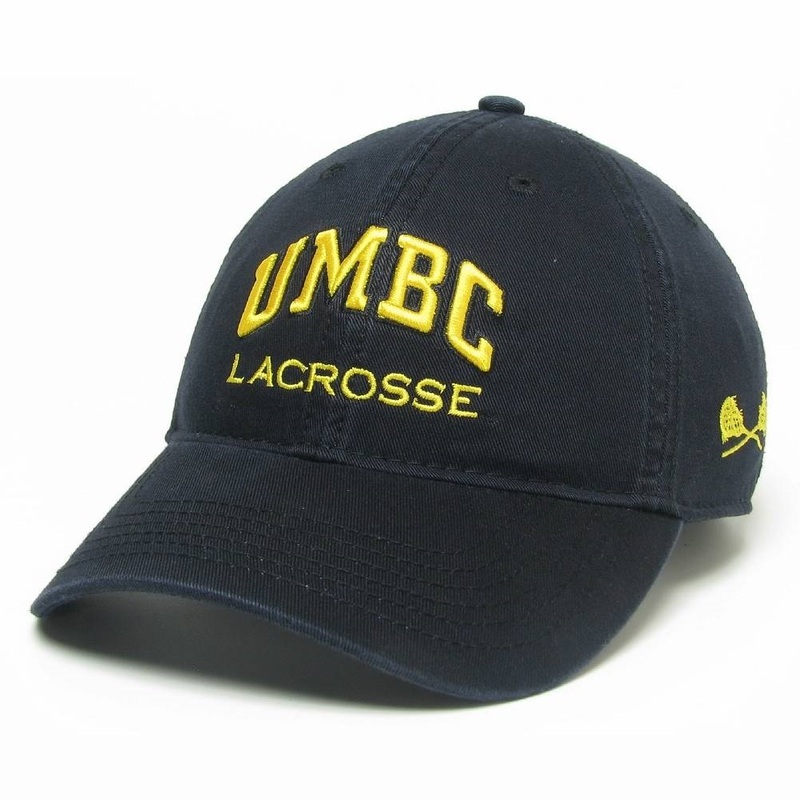 Please select option for LACROSSE UNDER ARMOUR UMBC NUTECH T-SHIRT.